From future Funk to more vintage Dance, whatever style you are chasing, 'Pursuit' has some great new sounds for your music. Take one part vintage and one part modern, this set is both refreshing and familiar sounding at once. Feel at home and inspired, surprised and pleased. Find some grooves with a rhythmic patch, or lay down a solo and hit the modwheel to morph the tones for added expression. Don't forget to try out the X/Y pads. Each patch has all 4 of them assigned, and they can radically change the feeling of the original preset, personally customized to your liking. The choice is yours with a canvas this big, what do you want to paint today ? 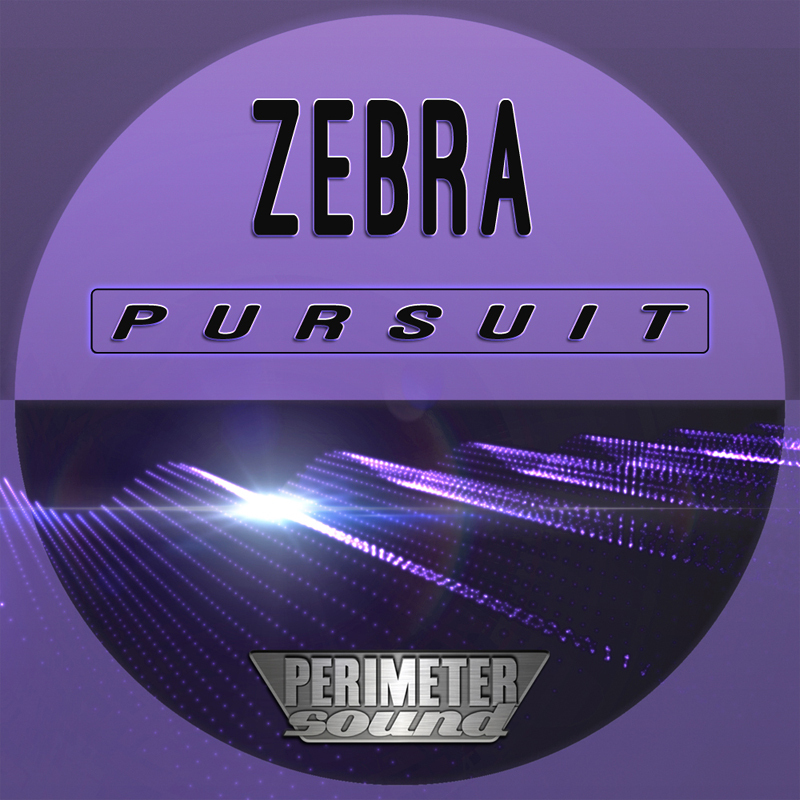 'Pursuit' includes 90 patches for the U-he Zebra VSTi. Each patch has modwheel assignments and all 4 X/Y pads set up. 90 immediately playable patches, no filler, no FX or arps.